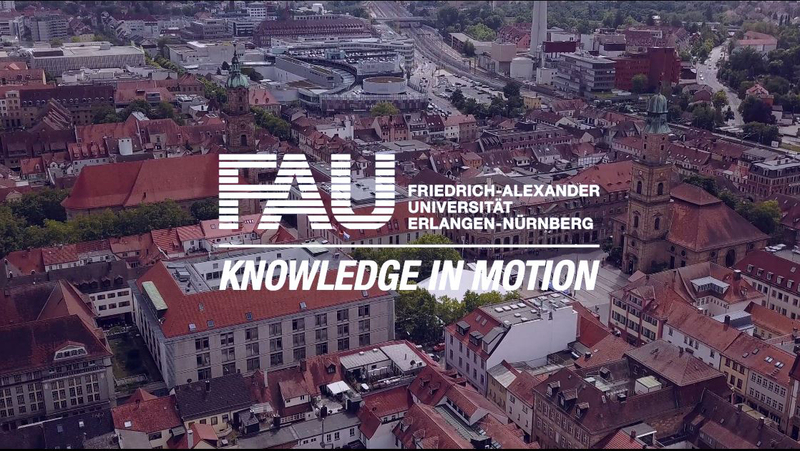 Twenty young researchers from North America and the United Kingdom are currently visiting FAU. As part of the Research Internship in Science and Education (RISE) programme organised by the German Academic Exchange Service (DAAD), they will each be spending twelve weeks at the University, during which they will work on projects with doctoral candidates at the Erlangen Graduate School in Advanced Optical Technologies (SAOT). The scholarship holders, most of whom are Bachelor’s degree students, come from renowned universities such as Oxford, Cambridge and MIT and are visiting FAU so that they can learn about higher education in Germany. This year, 586 doctoral candidates at German universities submitted suggestions for projects for the RISE programme via a DAAD portal. Students from North America and the UK were able to apply to participate in these projects. Out of a total of 1800 applicants, 300 students were invited to come to Germany on a scholarship.